Quality accessories for gas systems. 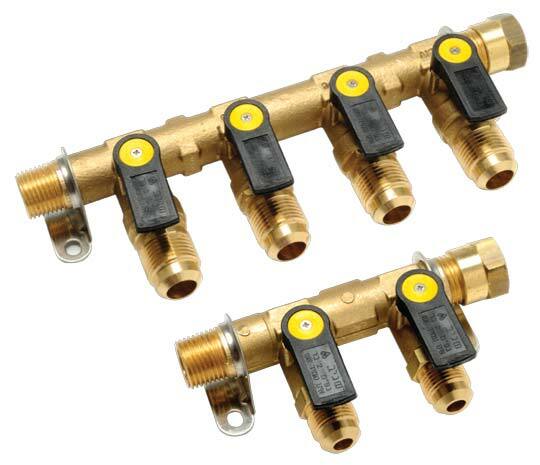 Based on the ball valve principle, this diverse series of gas accessories assures maximum security and full dependability. Yellow line valves carry the certification of leading international regulatory bodies in the industry.